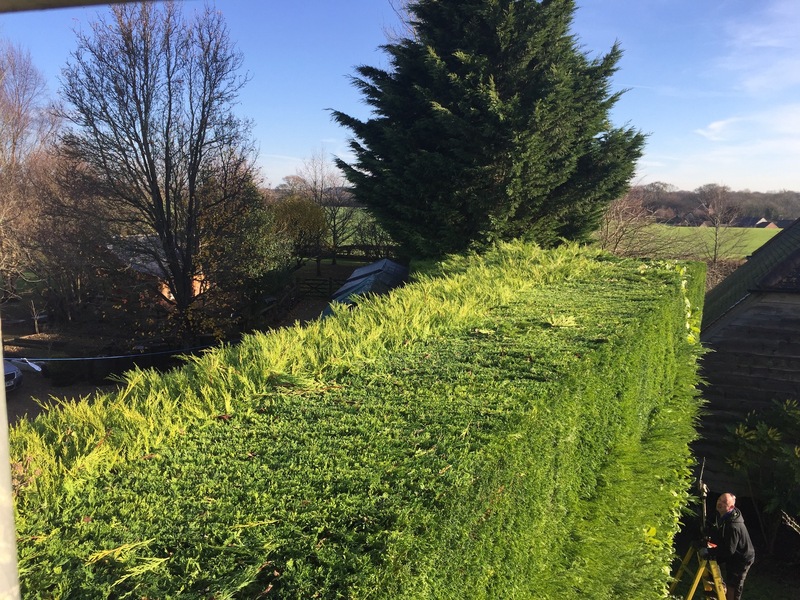 Hedge Cutting Rowlands Castle, Portsmouth, Havant and across the South Coast. Grass Cutting Rowlands Castle, Portsmouth, Havant and across the South Coast. 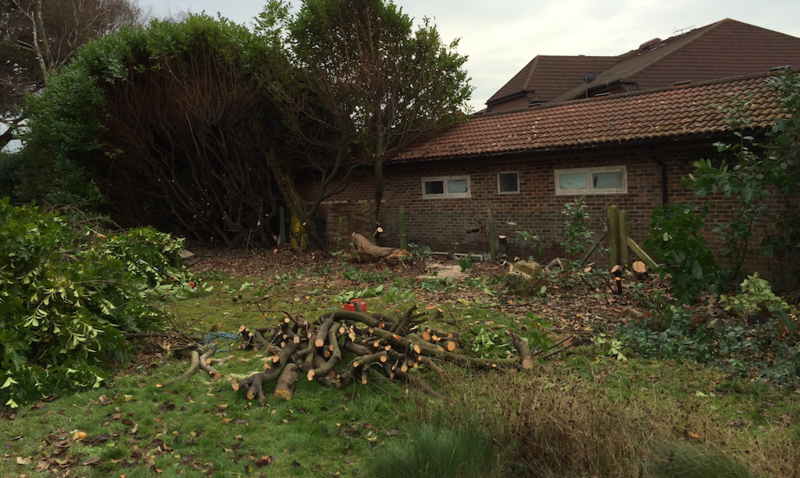 Hedge Removal Rowlands Castle, Portsmouth, Havant and across the South Coast.